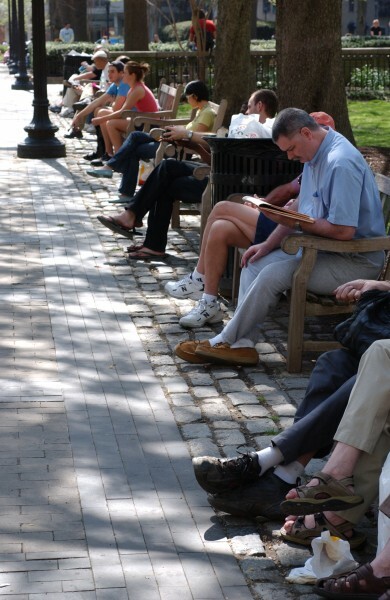 This entry was posted in Cityscapes and tagged Pennsylvania, Philadelphia, Rittenhouse Square. Bookmark the permalink. Both comments and trackbacks are currently closed.